The following resource page contains articles, blog posts, guides and tips, all of which have been carefully curated by our expert team around hearing loss and most importantly, hearing aids. You’ll be able to learn about hearing loss and it’s causes, how hearing loss contributes to your overall health, little known facts about hearing aids as well as helpful tips around what to look for in a hearing aid, and the ways to look after your hearing aid. You’ll also be able to find a comprehensive frequently asked questions guide to ensure you aren’t left with any lingering questions! Though hearing loss is commonly thought of as an illness for the elderly, it can also affect our younger population. 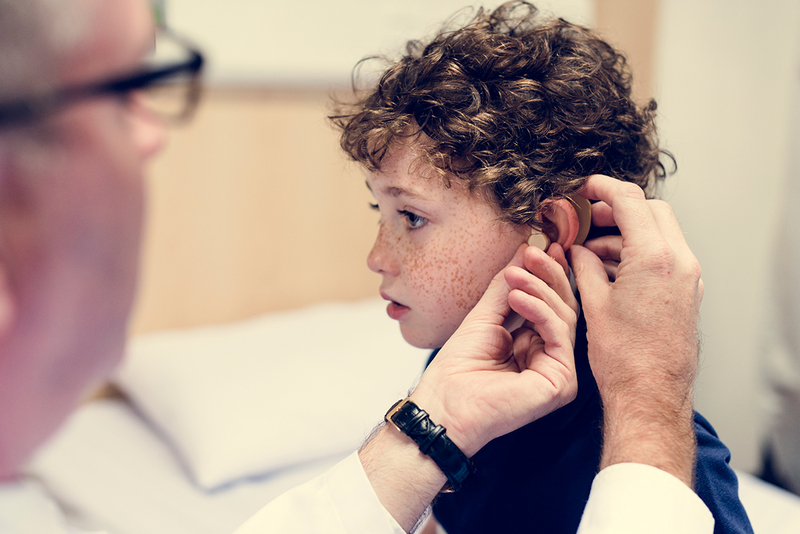 It’s important to understand the warning signs and effects hearing loss can have on people of all ages, especially on our younger ones as it can significantly impact their development. 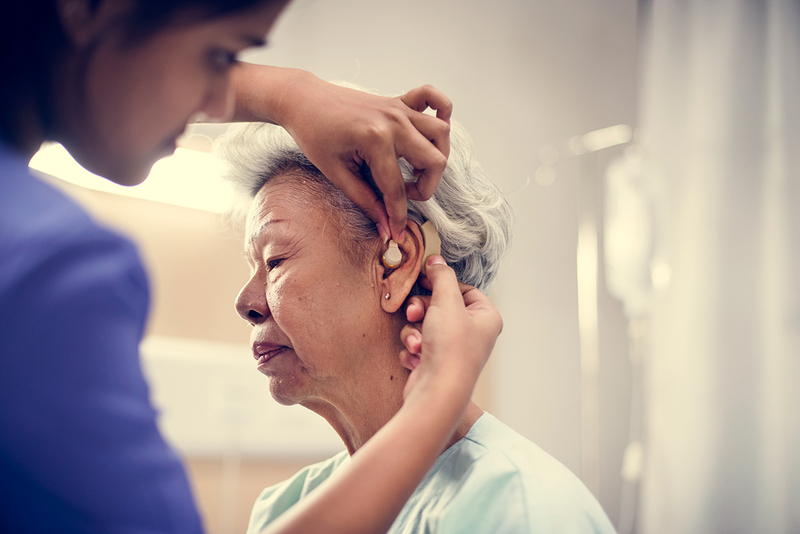 This article will explore hearing loss and it’s causes across all age groups, and we’ll also share some hearing loss support and tips for preventing and managing hearing loss as we age. 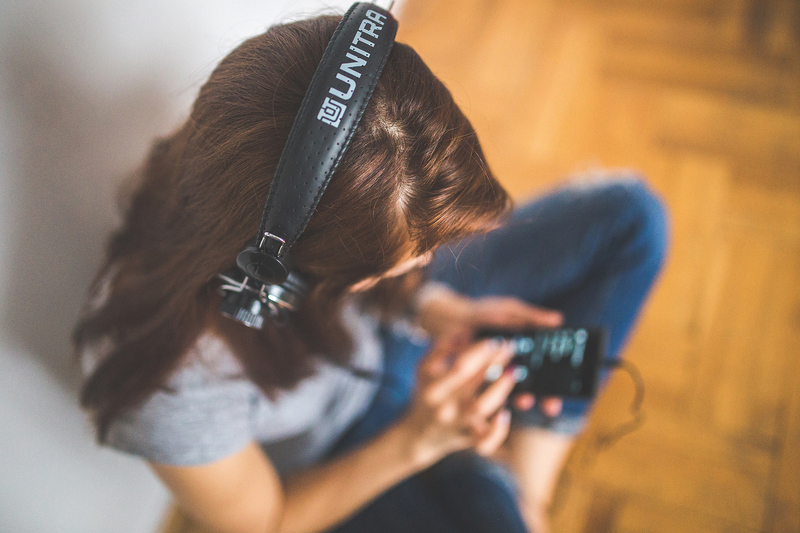 Even though hearing loss is a medical condition in itself, did you know that it can also be a risk factor for other illnesses, and can also be brought on as a result of them? 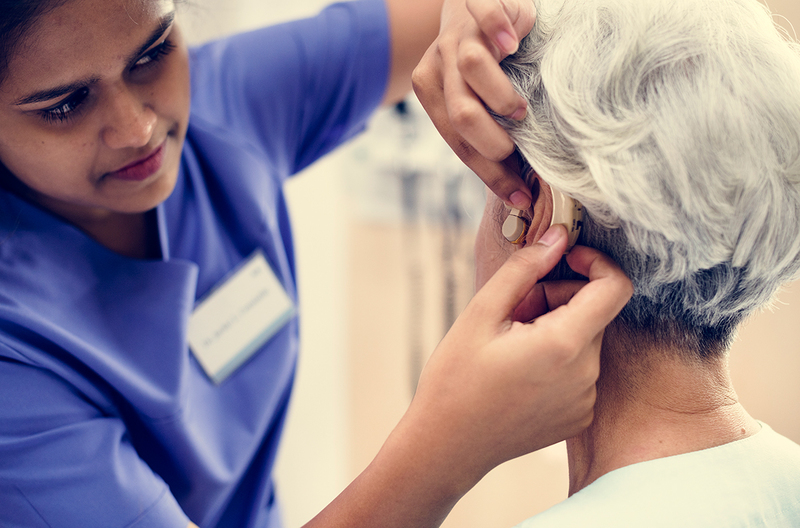 It’s important to know how your overall health can be affected by hearing loss, especially when it comes to illnesses such as dementia, diabetes and heart disease. Once we understand the potential risk factors, the better prepared we’ll be should our hearing begin to fade. 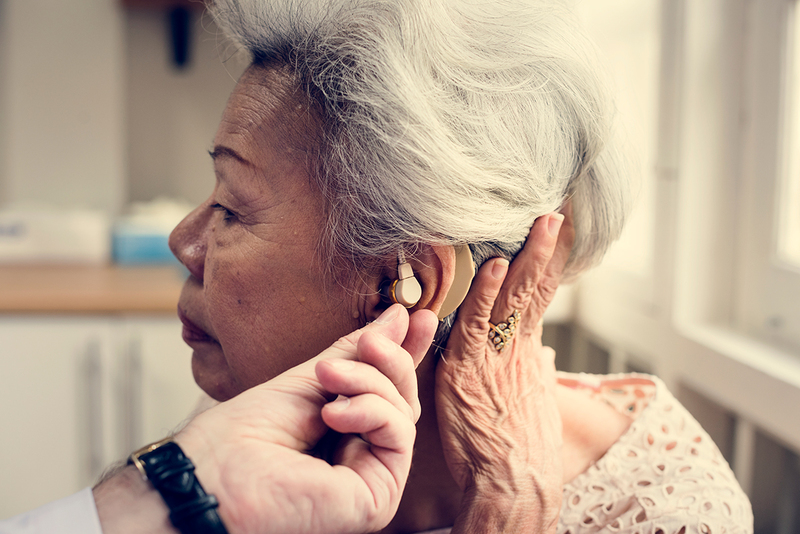 We all know hearing aids are incredible – though there are still likely to be plenty of things regular wearers don’t know about their devices. Hearing aids have an extraordinary history, and can do amazing things for their users! In this article, we take a look at ten fascinating facts and figures about hearing aids which you may not be aware of. For example, did you know you can now take your hearing aid with you when you swim? Where do you begin when buying a hearing aid? Whether you’re just starting to struggle with your hearing, or if you’ve not considered an aid before now, making the right choice can be tricky. However, help is always close at hand! In this article, we help first-time buyers understand a little bit more about how hearing aids work, what might be right for you, and how a hearing specialist can help you make the right purchase depending upon your needs. Buying the right hearing aid is essential. Not only are they life changing, but they are also quite expensive. So, as a new user or someone who is upgrading, you will have many questions? In this ultimate buying guide, we explain how to find the right device, and answer many of the most common queries. Additionally, we explain what styles are available, and what are the best features to look for. Along with other things worth considering before you commit. Looking after your hearing aids is crucial. They are extremely powerful and sensitives pieces of technology! But, as a new user, how do you make sure you’re always making the most of them? In this article, we will take a close look at how to clean, maintain and store your aids. We will also offer tips and advice on when and when not to wear your hearing aids so that you can continue using them safely for years to come. The moment you realise you are losing your hearing can be very scary. So many questions will be going through your head regarding why it is happening, what you should be doing, and what you can do to regain this important sense. So you can be better prepared, we’ve put together a list of questions we get asked a lot by our customers. These will help you understand more about hearing loss and how hearing aids can help give back your precious ability to hear.